Dirty oil can cause catastrophic damage to your engine. By using the proper lube filter for your engine, you can minimize the possibility of costly downtime and repairs. 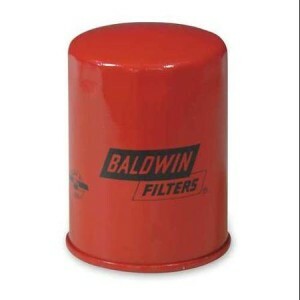 Baldwin Filters has been making lube filters for over seventy years. With more than 650 lube filters for heavy-duty and automotive applications, Baldwin has the coverage and quality you demand. Clean air is essential to the performance and life of your engine. Proper air filtration is important because a small amount of dirt can cause a tremendous amount of engine damage. 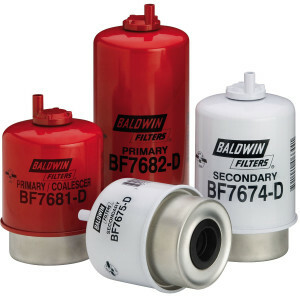 Baldwin offers a wide range of air filters to provide the protection your engine needs. 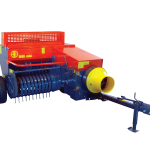 With over 2,200 air filters in our line, Baldwin filters supply the necessary protection for all types of engines.